Muddy Paws & Inky Fingers: It's "Anything Goes" at the Craft Lovin' Challenge Blog! It's "Anything Goes" at the Craft Lovin' Challenge Blog! 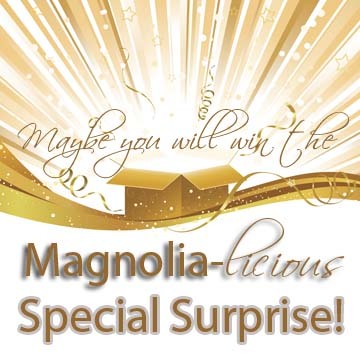 For the Joy's Life blog hop, please click HERE! Put "7" after your name please :) Thank you! I worked on my project while on a retreat, only to discover that the printer was out of red ink. 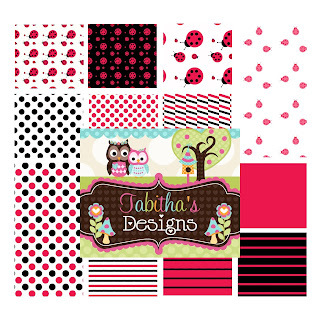 So, being the "creative crafter" that I am, you'll notice no red in the papers used on my card! I did use lots of red Copic markers to color the adorable digi stamp, though. Isn't it adorable? The yellow paper flower and black brad were shared with me by a fellow crafter at the retreat (thank, Sara!). The sentiment is from a Unity Itty Bitty. 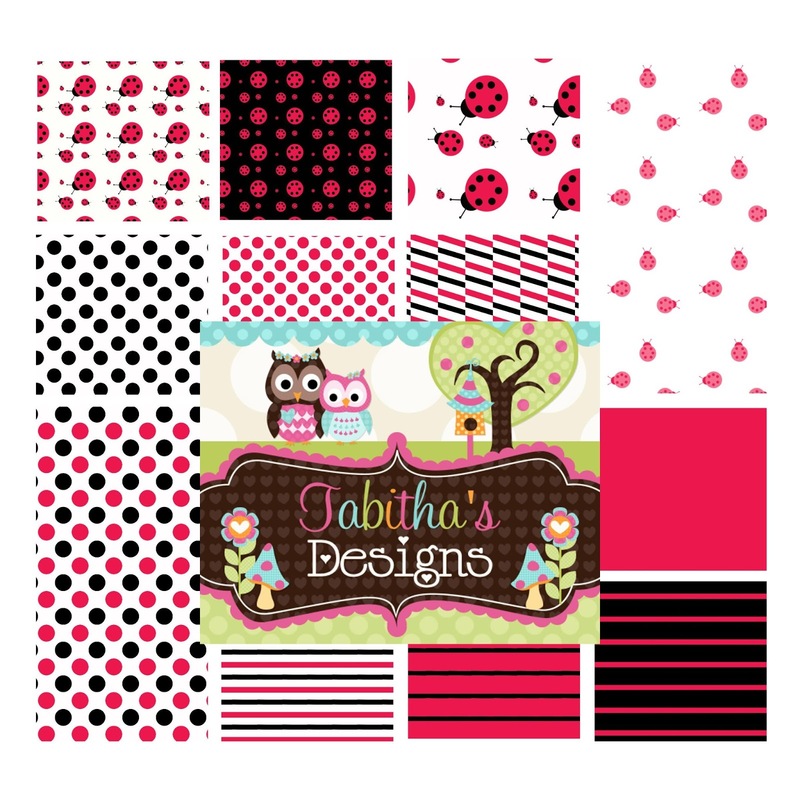 I used a Spellbinder die for the scalloped shaped behind the ladybug digi. I hope you enjoyed this card. Please visit the rest of the creations from the wonderful design team! I am giving away blog candy this weekend. To be eligible to win, please follow my blog and comment on this post. To increase your chance, please comment on my other posts from Thurs-today (there are quite a few!) Good luck!! I'll pick the winner early next week. Adorable ladybug card Julie! Love it. How sweet of you to offer blog candy, too! I am already a follower of yours by email. Yippee!!! Super cute card! I like how you made it work by using your copics! What an adorable card! She's too cute! What a sweet card! 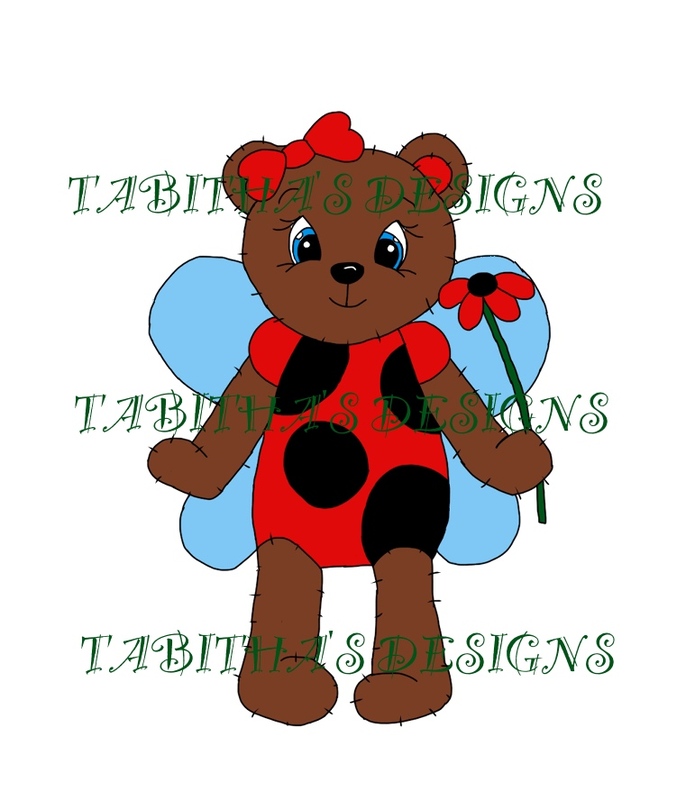 Love the texture you gave the ladybug bear, too. :) I also hope you had a wonderful time on the retreat - sounds like you hung out with some nice people! 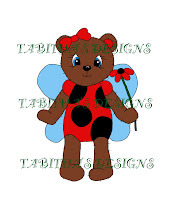 What a cutie ladybug bear. Great card. TFS. Silhouette Challenges Ch#3: "Faux Stitching"